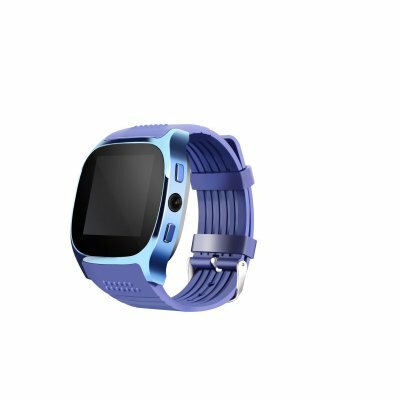 Successfully Added C8 watch mobile phone Blue - bluetooth 4.0, 1 IMEI, 2 G, pedometer, sleep monitoring.Sedentary remind to your Shopping Cart. Connect your phone to the next level with C8 professional mobile phone watch. This high-end SwittWATCH supports 1 IMEI numbers, because it allows you to send messages and make phone calls, like any ordinary smart phone. From now on, you no longer need to carry your phone with you to keep in touch with your friends and family. This cool electronic gadget ensures that you will always be around your loved ones. With its fashionable design, your beautiful watch mobile phone can be worn on any occasion with confidence. 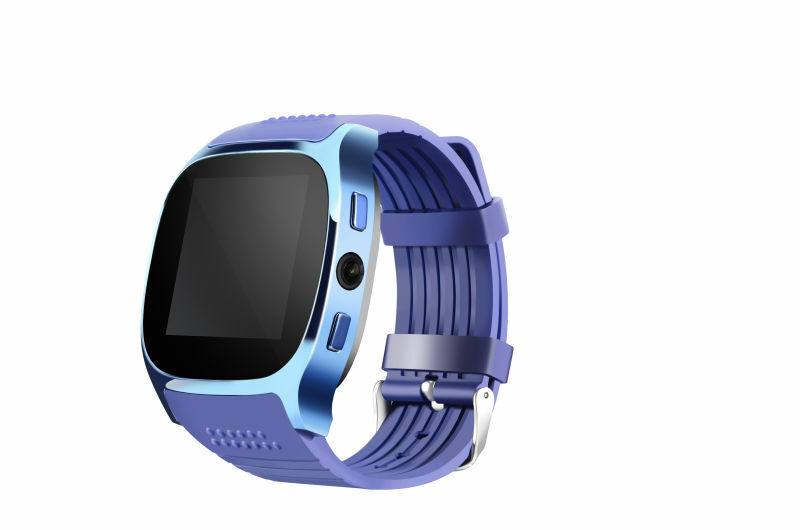 This mobile phone watch brings a wealth of intelligent health and fitness functions. Its pedometer allows you to accurately record the number of steps taken in a day. Because of this, you can guarantee that you will achieve your daily exercise level. It also contains a heart sleep detector to provide you with detailed information about current sleep.